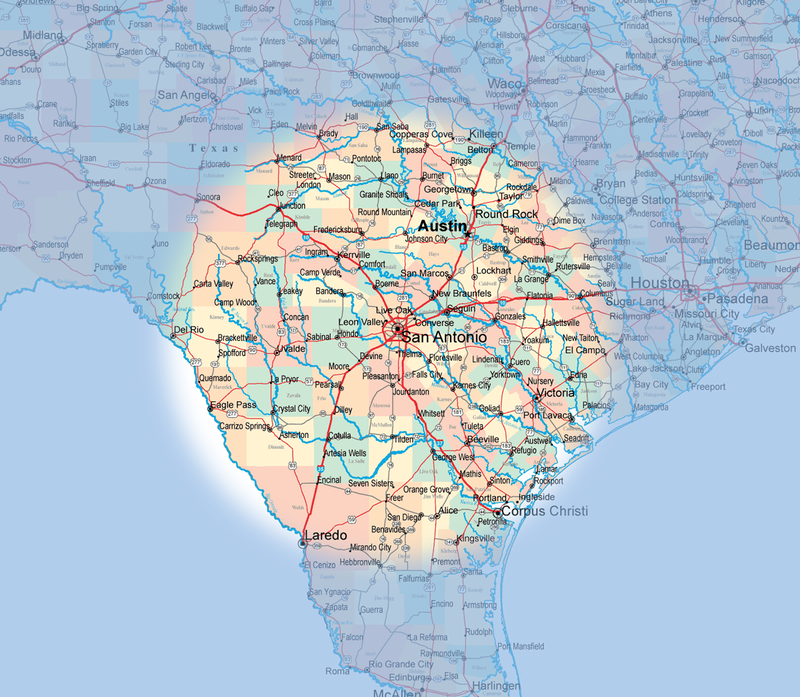 There are more crimes related to burglary and theft than any other type in San Antonio. That’s why it’s important to protect your homes and families. Investing in the right kind of technology to keep an eye on your home is an absolute must these days. Over 2 million cases of home burglaries are reported yearly in the United States alone. The risk of a successful break in rises exponentially if a home is not properly secured and monitored against burglaries. This is why getting the right kind of home security system is the right way to go. 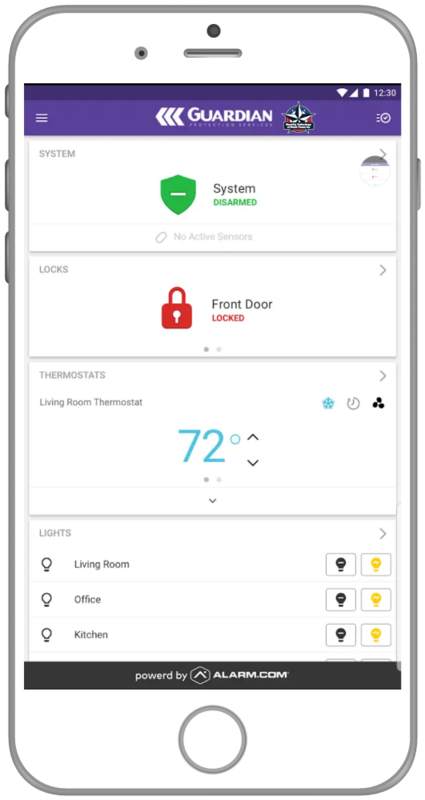 Security Technology of South Texas has partnered with Guardian Protection Services, providers of security equipment, home automation and home security monitoring services and Alarm.com to offer our residential customers with the latest advanced security features and home automation systems that fit almost any situation. Choose a home automation service that’s right for you. 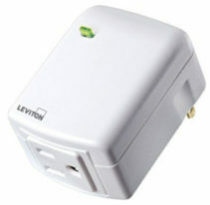 Security Technology of South Texas’s home automation is designed to offer enhanced comfort, convenience and security. Think again. 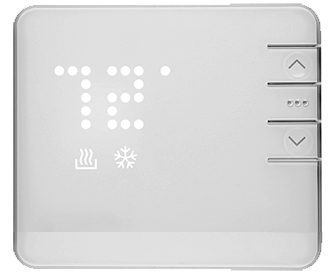 The Guardian Edge™ Control package gives you home security, plus basic home automation for an affordable price. 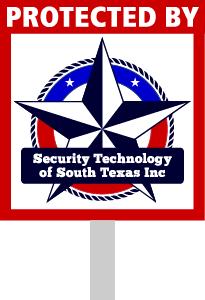 Security Technology of South Texas, Inc. is an electronic security technology company with an emphasis on the market area of a 150 mile radius of San Antonio. We are a design/solution company specializing in video surveillance systems, card access control systems, and video verification commercial alarm systems. Enhanced services include cloud-based video monitoring, live central station video monitoring and response, and cloud-based card access control systems. Our unique approach to the market with the hosted services allows our commercial customers to get the latest in technology for their security needs without the high cost of local, server-based equipment, thereby making our offering a fraction of what they would pay for a “traditional” security company.